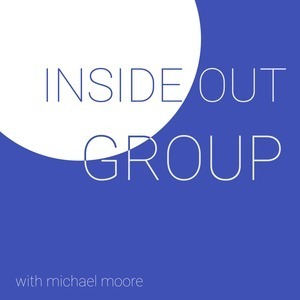 We found 6 episodes of Inside Out Group with the tag “leader”. Do you know what waypoints are? If you do, do you know how to apply this to leadership? Join us as Michael talks about how to define waypoints in leadership and how expectations should be handled. Leaders will always have to go down the path of the unknown. What happens when you go down this path? What if you are part of a team where your leader is in this spot? How do you approach it or even start?